Being a creature of habit means repeating acts and rhythms over time, just like those associated with nature, the land, and tradition. 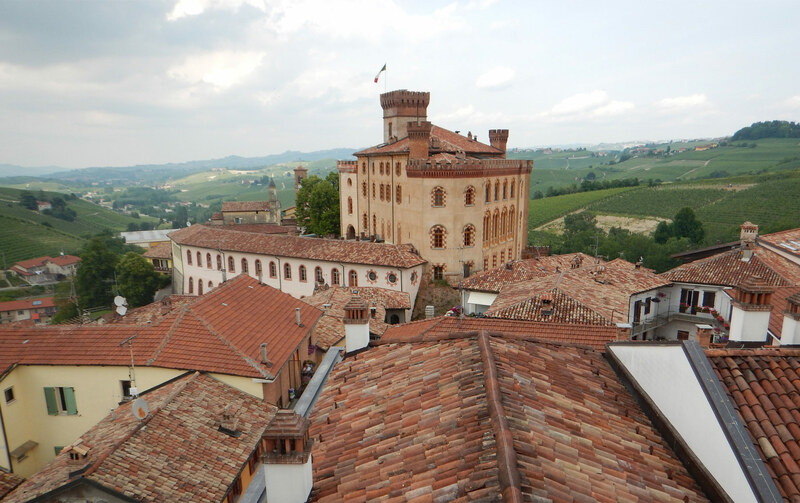 These habits are what dictate our work in the Cannuby, Liste, and Fossati vineyards as well as in our cellars. Our habits are rooted in a tradition that never ceases to repeat itself. 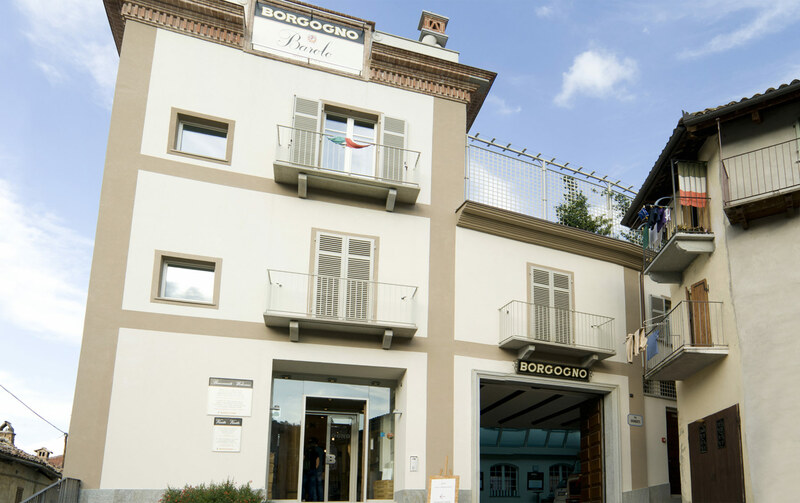 Casa Borgogno: our shop in the centre of Barolo linked directly to the historical cellars, the winery and the panoramic terrace open to the public every day during the shop opening hours. You can taste all the wines that we make and, if you are lucky, even the vintage of the year you were born! And visit our historical cellars. It is advisable to contact the winery direct to book your visit and for more information on the types of tasting proposed. The winery tour is also available in English! The shop is open every day.